Be My Valentine - This Valentine's about as wee As any your bright eyes will see But still it's packed and loaded too With tons and tons of love for You. 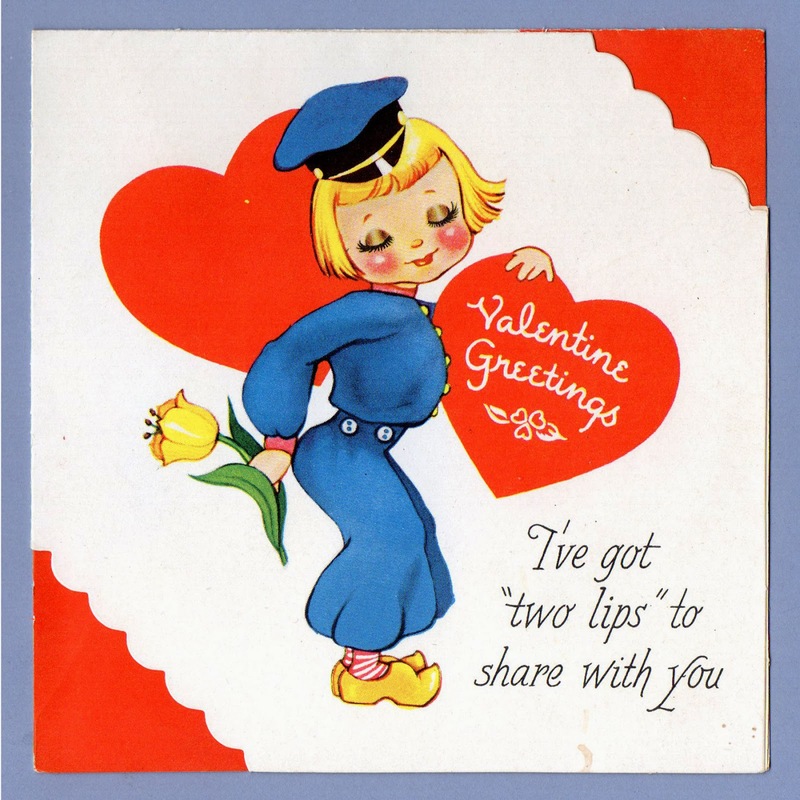 Valentine Greetings I've got TWO LIPS to share with you ~ Like you? Why of course I do! I just thrive on liking you! I want to tell you so, what's more! That's what Valentines are for! I'd be in DUTCH if I didn't ask you to be my Valentine. 6 1/4" x 7 3/8"
Two Lips (Tulips) for you Valentine. For my Valentine ~ Dutch kiddies look cute, but very queer So I prefer those over here For they are just as sweet - and fine As any foreign Valentine. 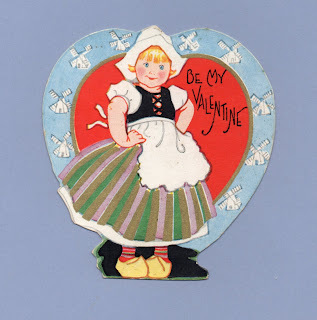 Your DUTCH TREAT Valentine ~ Right hand - Left hand Which do you choose? I'll take both, please ~ Then I won't lose. From your DUTCH TREAT Valentine. It beats the DUTCH how much I love you! 6 1/8" x 3 3/8"
Lovin' YOU is now a HABIT - Here's my HEART - Why don't you GRAB IT? Be My Valentine. Be My Valentine ~ Vy should you not my luvings take ven I vuz here for luve's sveet sake. 4 3/8" x 4 7/8"
Great Valentines! Love your website. But, I was really wondering WHY there was a Dutch Theme in the 20s, 30's and 40's? 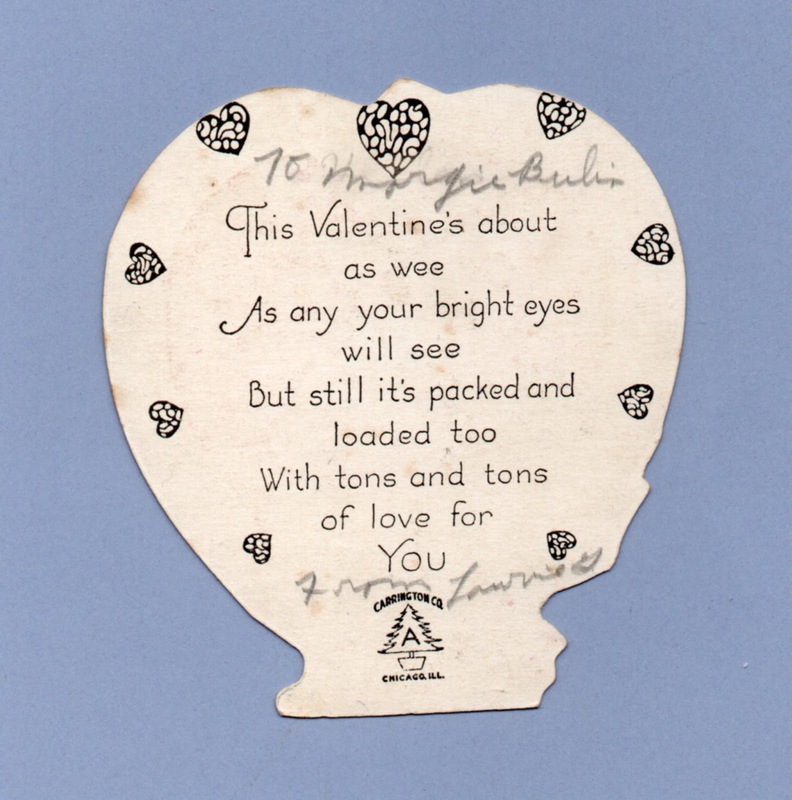 Thank you for all the fun Valentines to look at! Well, that is a good question. And likely a better one asked of a cultural anthropologist than of myself. 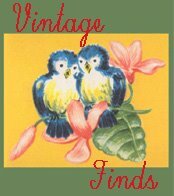 At the time (early to mid 20th century) culturally-themed (and usually very stereotypical) cards and advertisements were common. Astoundingly negative depictions of African Americans, Native American Indians and Asians were mundane. The fascination with all things Dutch was a lot less harsh but still a sense of amusement at how 'weird' those wooden shoes and windmills were, comes through. 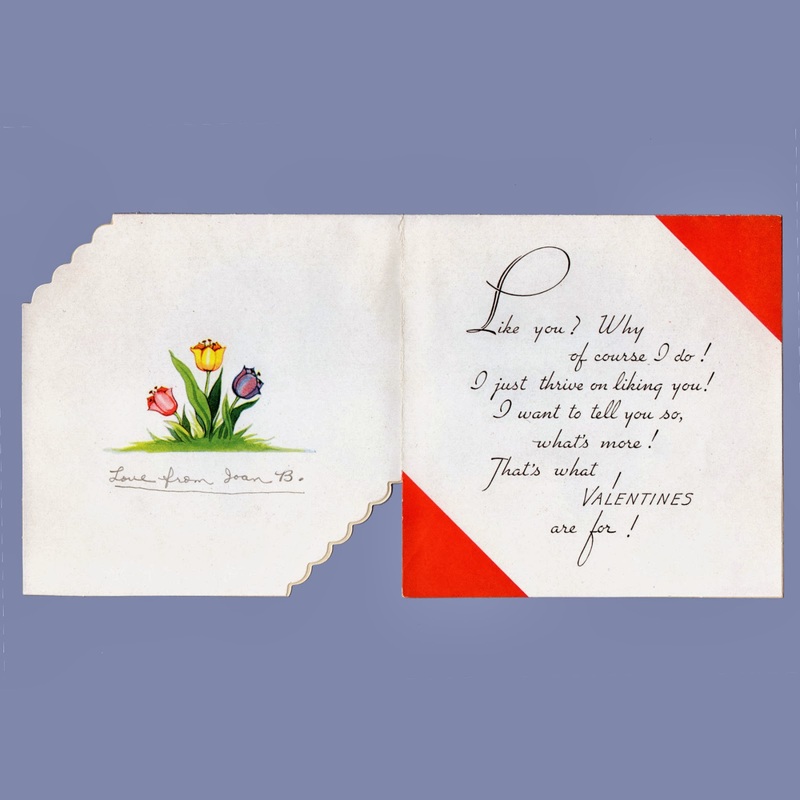 In valentines specifically, the easy punning to be had with tulips and again the wooden shoes probably played a part too. Fads of interest in different specific cultures or subcultures come and go in our American popular culture. Still do, as the more recent interest in Bindis as fashion bling shows. I have mixed feelings about this tendency. The interest can be shallow and derisive at times. But having said that, interest across cultures - in trading items, learning new skills, adapting customs or modes of dress, styles of cooking or even new religions - is something humans have been doing forever and can be beneficial, even mutually so if done right. Smarter people than myself have argued that no more than 10% of all the cultural items in any one culture originated from within that specific culture.